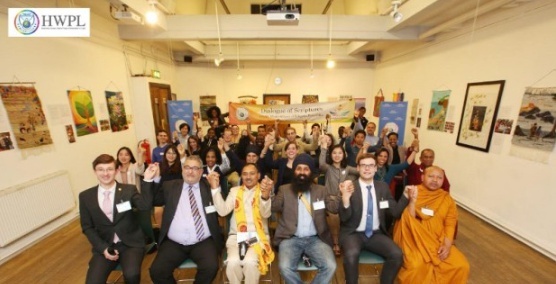 To realise the true teaching of religion, cease conflicts caused by religions and build a peaceful world, the UK branch of Heavenly Culture World Peace Restoration of Light (HWPL, Chairman Man Hee Lee) held the third religious scripture dialogue under the theme of ‘Angels & Demons’ on July 8th, 2015. Starting from March 26th, this year, it is the third dialogue that the UK branch of HWPL has hosted. This time, it was held in the historical setting of Conway Hall, London which is possibly the oldest surviving free thought organisation in the world. Religious Leaders who participated included Muslim leader and Officer of the Order of the British Empire, Seyed Yousif Al-Khoei OBE, Buddhist monk Phramaha Bhatsakorn Piyobhaso, Dr. Tanaji Acharya representing Hinduism, a Sikh educationalist Mr. Jagmeet Singh, and Christian scholar Mr. Justin Brand. As participants of the first and second Scripture Dialogues, Seyed Yousif Al-Khoei OBE and Phramaha Bhatsakorn Piyobhaso took an active part in the dialogue, showing the significance of the dialogue. 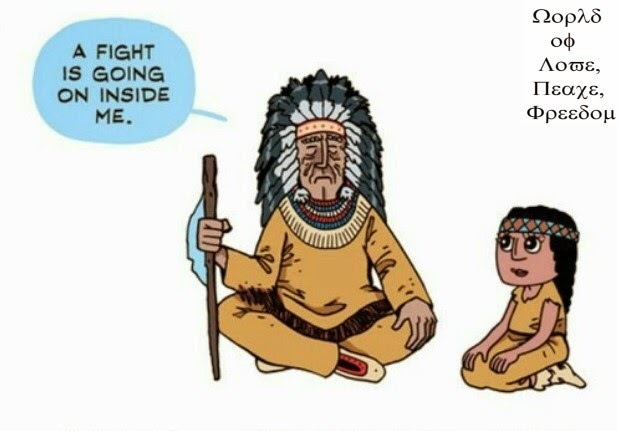 Each representative proclaimed the necessity of peace which needs to be fulfilled in the shaking world, including the UK, due to religious extremism. They also testified that every scripture is exclaiming about making peace, and they demonstrated that the correct understanding of scriptures is the key solution to many terrors related to religions. Religious leaders presented on the topic of good, and evil in order to tackle the root cause of why there is evil in today’s world and spiritually what the source of evil is. The highly debated subject of whether God created evil provided a new perspective regarding good and evil spirits. Moreover some of the discussion examined what makes a person good or evil, and subsequently the reason why some people are led to peace whereas some are led to cause disruption and war. Through the dialogue, the audience realised that many conflicts are occurring due to misunderstanding of religious scriptures. The religious leaders were reminded of the duty they have to correctly educate their communities, and they promised to work together to cease religious conflicts and become one under the mandate of peace. 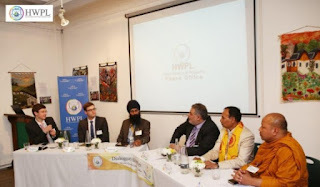 The participants watched a presentation about a number of the peace works that the HWPL peace movement has achieved, led by the Chairman of HWPL, Mr. Lee and the Chairwoman of International Women’s Peace Group (IWPG), Through the presentation, the religious leaders and audience members were reminded of the peace agreement that was signed in Mindanao, they also witnessed the designation of ‘Peace Day’ and the erection of peace monuments in various countries over the world. At present, these scripture dialogues are held at 62 offices in 40 countries including Finland, Japan, the US, Australia, Israel, and Germany. 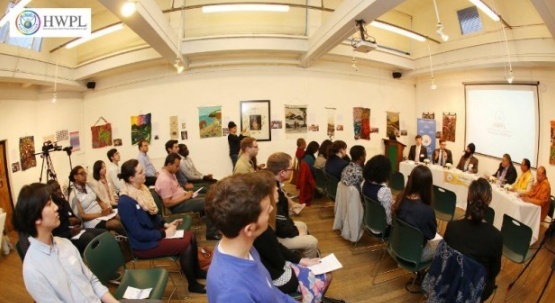 According to the regional manager of the UK Branch, the scripture dialogue will be held regularly in London, the culture capital of the world, for the unity and harmony of religions.